Established in 2007, K2 Bathrooms is one of the leading bespoke bathrooms design and installation providers in the North West. 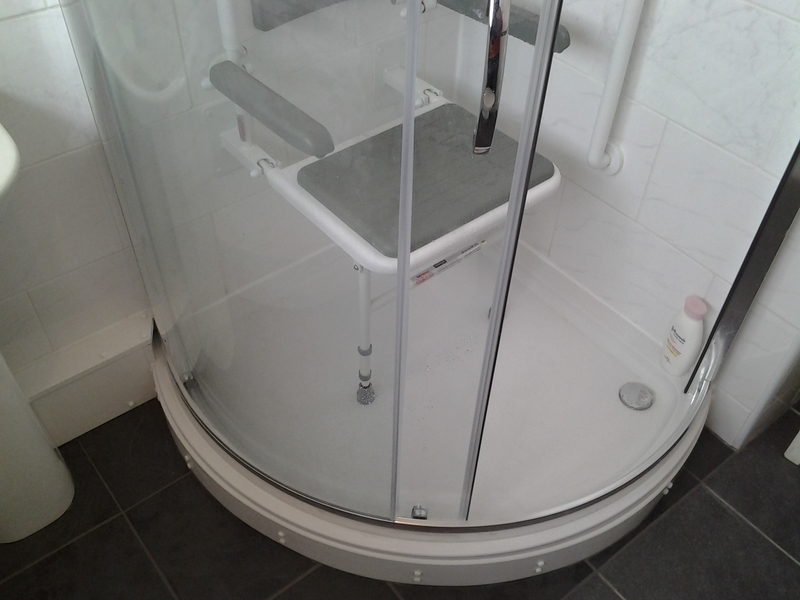 We pride ourselves on outstanding customer service and a vast range of bathrooms products, fittings and furniture. Our shop in Aston-under-Lyne will provide you with all information about our products and help you to plan your bathroom and discuss your heating requirements. © 2015 K2 Bespoke Bathrooms. All Rights Reserved. Company Number 9068127.